FEMA Charters Carnival Fascination; Cruises Canceled Through Feb. Yes, Brewing Beer On A Cruise Ship Is Everyone's Dream Job. But It's Not All Suds And Sunshine. Cruise360: Arnold Donald, Cindy D'Aoust and "The Golden Age of Cruising"
Take a Cruise With Oprah? Reservations, Please! 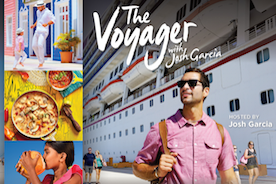 Check Out Kathy’s Awesome Adventure on Carnival Cruise Line! The Queen Mary 2. Gloriously Remastered And Back At Sea. 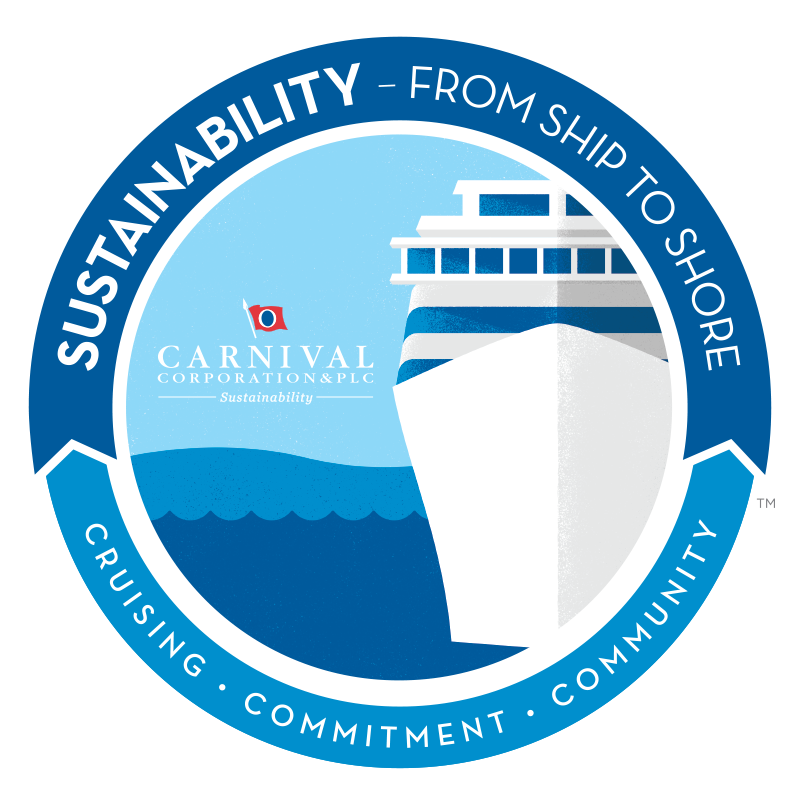 Check Out Carnival Cruise Line's Newest Ship, The Carnival Vista! Carnival Corp. donates $2 million to new African-American museum in D.C.
From New Orleans' Ninth Ward to CEO of Carnival Corp.
Just Back From Fathom Adonia: What's Next for Carnival Corporation in Cuba? FOX Front to Black: Arnold Donald, CEO of Carnival Corp.
Carnival’s outlook for normalized relations with Cuba? Caliente!